Ads are big business. 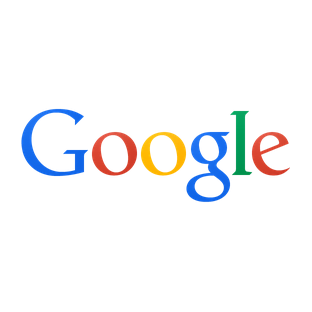 They're how the Google services we use — Search, Gmail, Maps — are available free of charge. Now, Google has announced that it's restructuring various advertising products, retiring the AdWords and DoubleClick brands in favor of some new, more straightforward brands: Google Ads, Google Marketing Platform, and Google Ad Manager. The point of ads is to get you interested in whatever is occupying that—ugh where is that X okay there it is—now, where was I? Ads, right. They're just after our attention. Thing is, they generally fail to do their job. So Google wants them to be better. If you're a user, accidentally clicking an ad on a mobile site or in the middle of a game is frustrating. If you're an advertiser, accidental clicks lead to lower conversion rates. Accidental clicks are just bad all the way around. To that end, Google is introducing new mechanisms to prevent as many accidental clicks as possible. 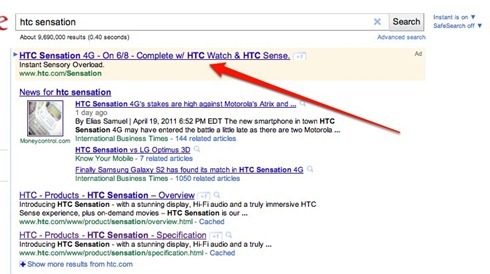 First, Google is blocking clicks that happen close to the edge of the ad image. 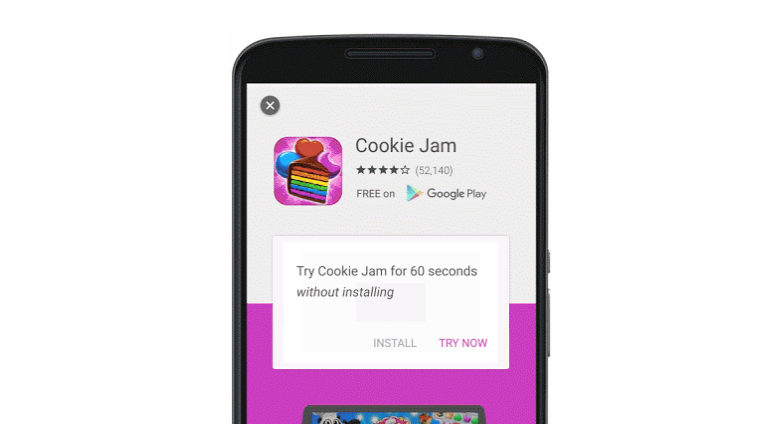 Second, Google will block clicks on app icons for in-app interstitial ads, so you won't need high precision to hit the little X button and return to your game. Everyone else, you can head straight over to APK Mirror, where we now have the APK. It seems to work outside of Canada. 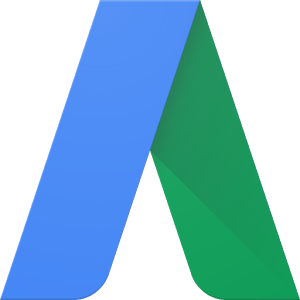 Google has launched a dedicated AdWords app into the Play Store, but it's not yet open to everyone. The company is kicking things off in Canada for the time being, where the app will remain exclusively available until further notice. 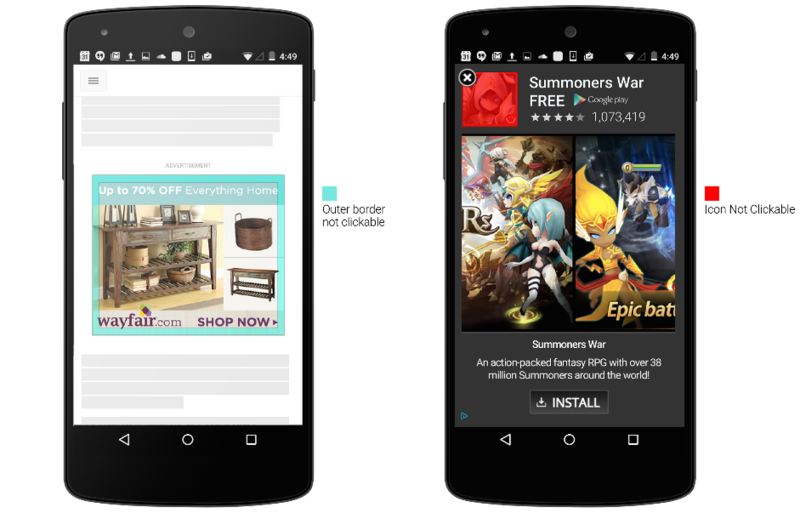 AdWords for Android allows users to view campaign stats, receive alerts, update bids, and manage budgets. Users can also place a call to a Google support person. The app serves as a companion to the desktop experience, but it comes with enough to keep a handle on things. The US and EU have put in effect sanctions against the Crimea area of Ukraine following Russia's annexation of the peninsula, and now various tech companies are complying. Google has already started to block AdSense and AdWords in the region, reports TechCrunch, and it plans to cut off Google Play services starting on February 1st. Google's actions follow the likes of Apple, PayPal, and Valve (which has opted to turn off Steam in Crimea altogether). When Google cuts off access to Google Play services, this will apply to both paid and free provisions, but the company will continue to provide access to web-based services such as search, Gmail, and Maps. 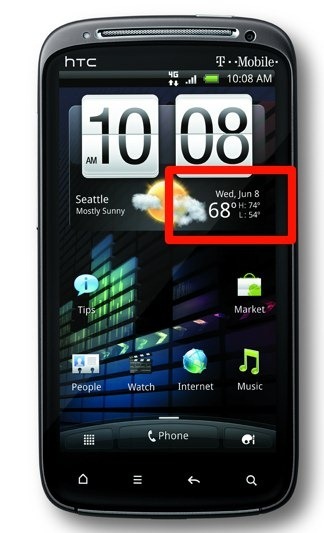 Excited for the HTC Sensation? So are we - and while we can't make its release date come any sooner, we can tell you when the phone might well end up being launched. 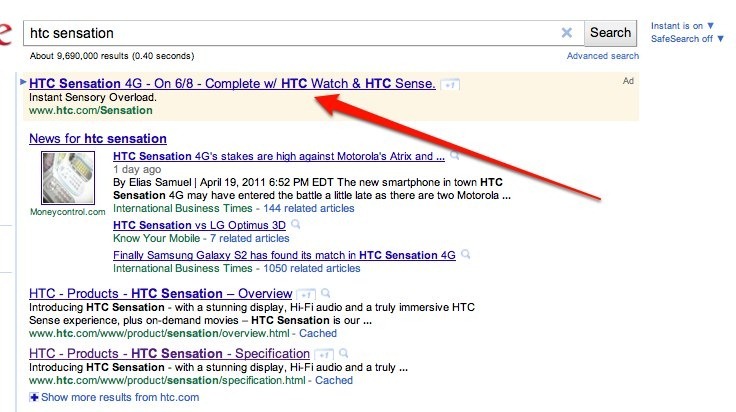 According to a Google AdWords ad put up by HTC itself, the dual-core beast of a smartphone will be released on June 8th. Of course, HTC removed the ad promptly after it made the news, but screenshots like the one below live on. The 6/8 theory is corroborated by a product shot of the Sensation which contains a weather widget citing the date as "Wed, Jun 8." Coincidence?